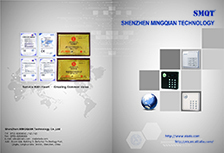 WHAT DOES EB-117D2 LOOK LIKE ? 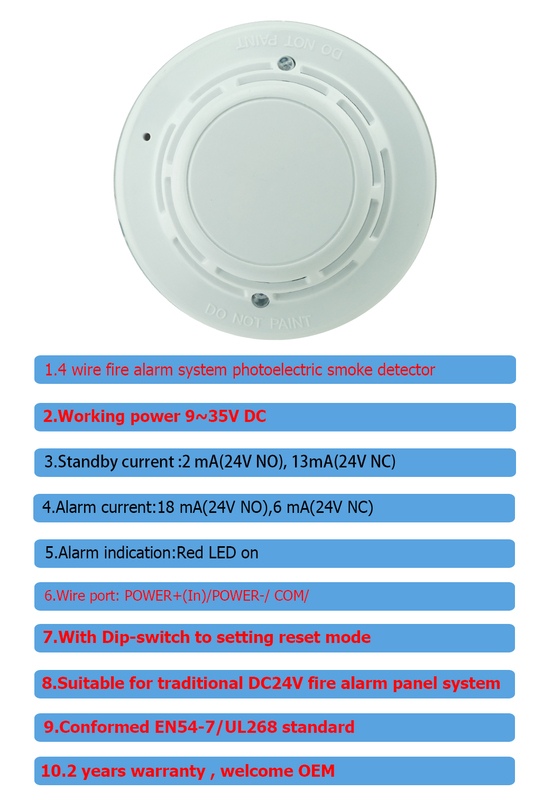 HOW ABOUT EB-117D2'S standard package? 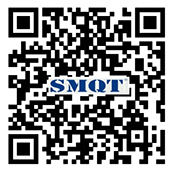 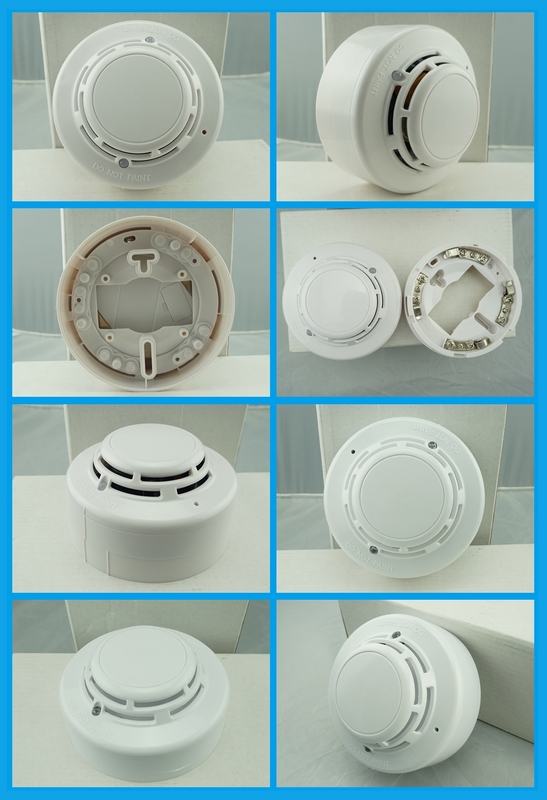 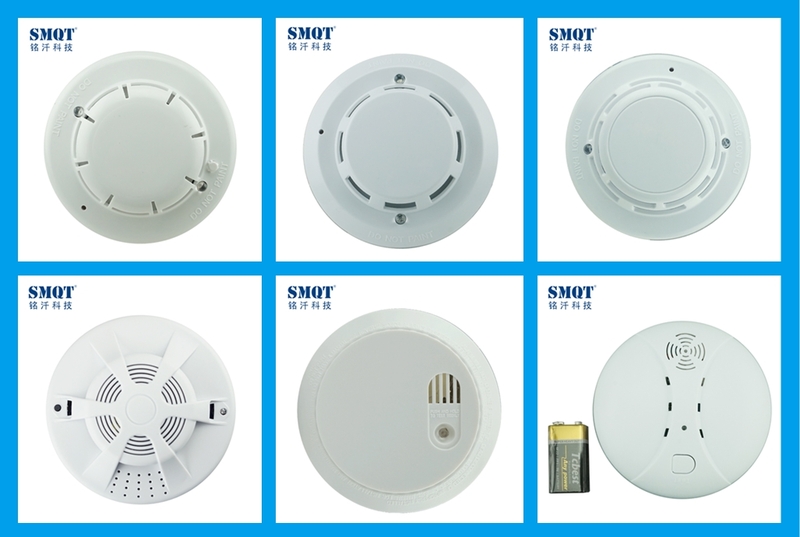 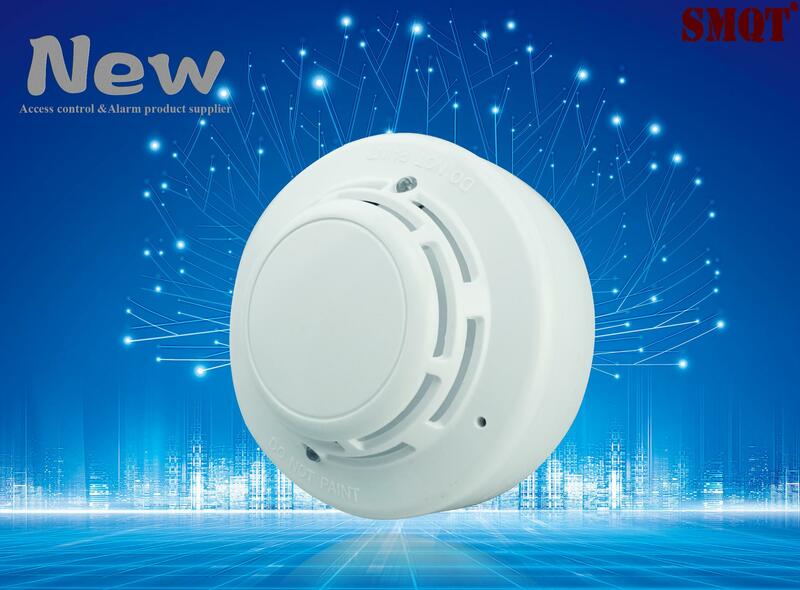 Send your inquiry to our good quality Photoelectric smoke detector with dip switch to setting output mode products.